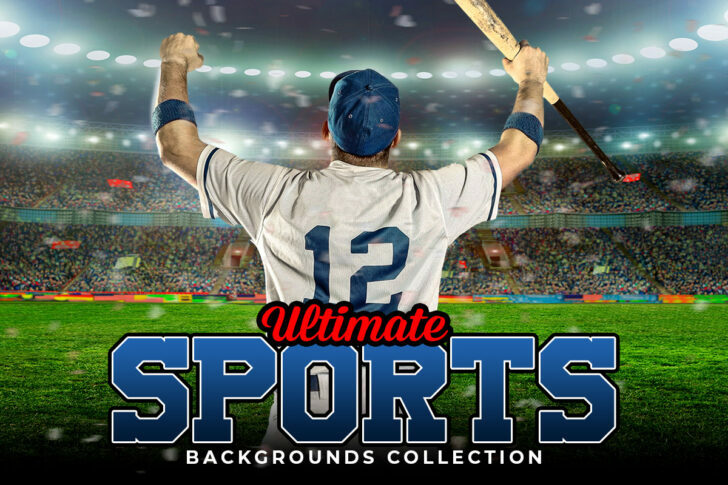 These 200+ sports backgrounds are perfect for all sports related imagery. 16 different sports represented. 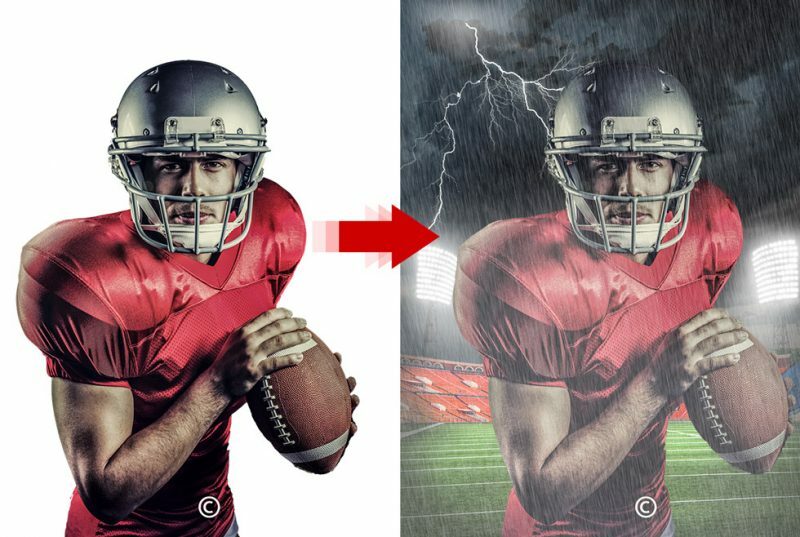 Images width or height are 5000 pixels in the largest side. you a preview of all images in the collection.